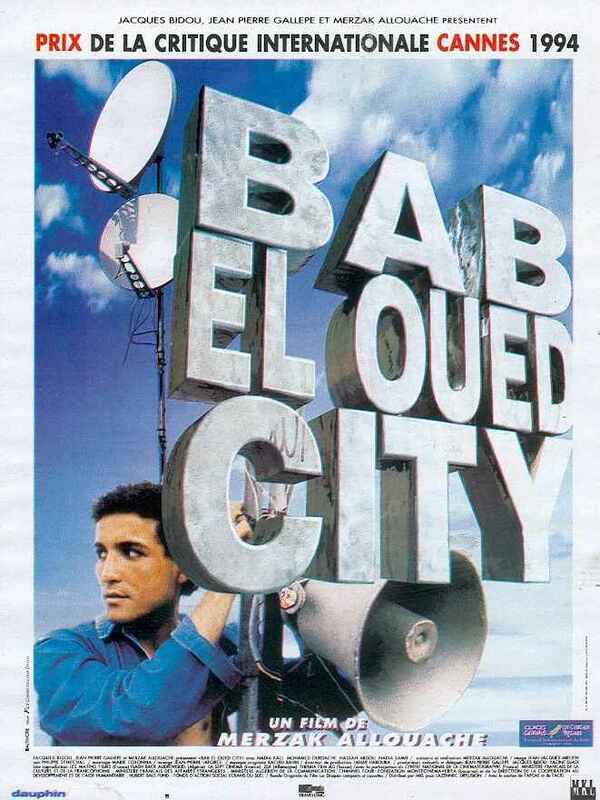 Labor Goes to the Movies, "Bab El-Oued City"
Held at a special location in October and November: CUNY Center for Worker Education, 25 Broadway, 7th Floor. Many of the buildings in lower Manhattan still do not have working heat because of damage caused by the storm. Please dress warm. Alexander Elinson, Associate Professor of Arabic and Director of the Hunter College Summer Arabic Program, is the author of Looking Back at al-Andalus: the poetics of loss and nostalgia in medieval Arabic and Hebrew Literature. Professor Elinson has written on Arbaic prose and poetry, and is currently working on fourteenth century Granada and Fez (stemming from research conducted with a Fulbright fellowship in 2010), among other projects.